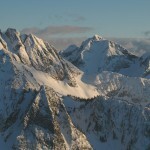 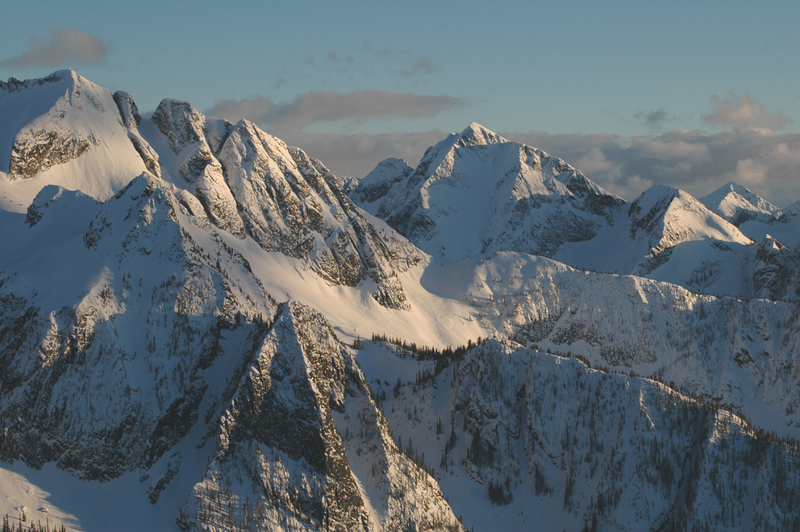 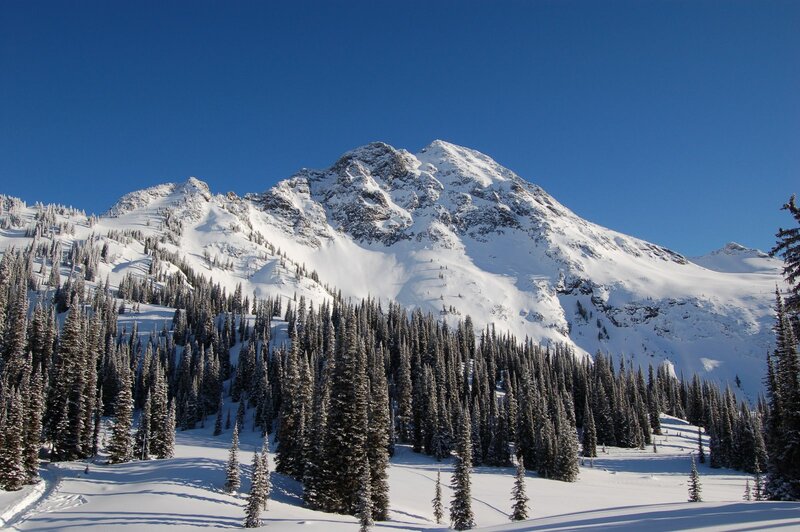 ̉Tis a land of plenty: no fewer than 10 stellar alpine basins. 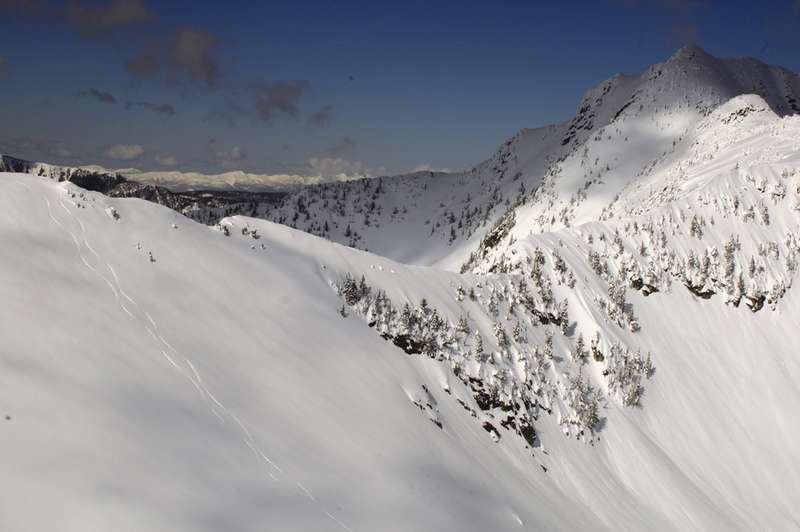 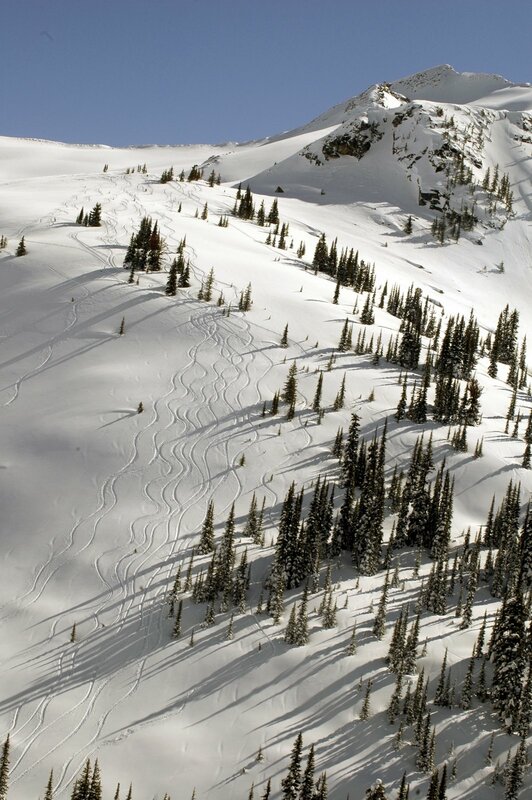 Deep powder lines, crystalline mountain air, enticing terrain – something for everyone just out the front door. 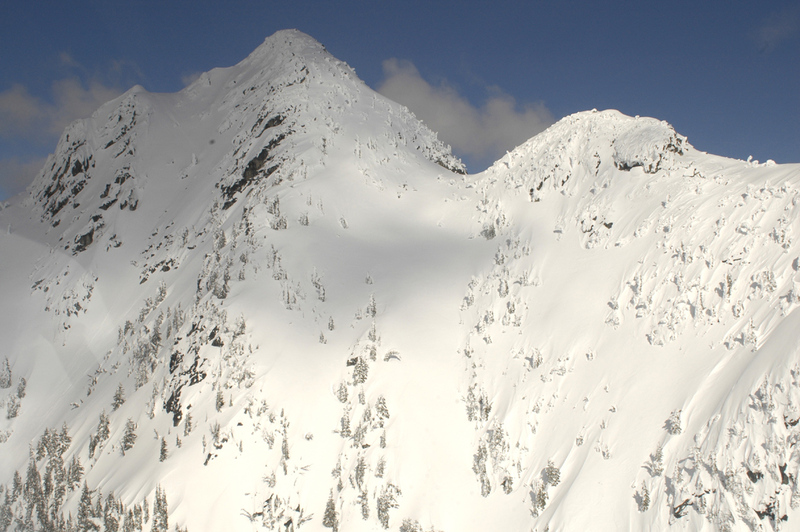 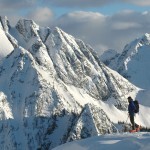 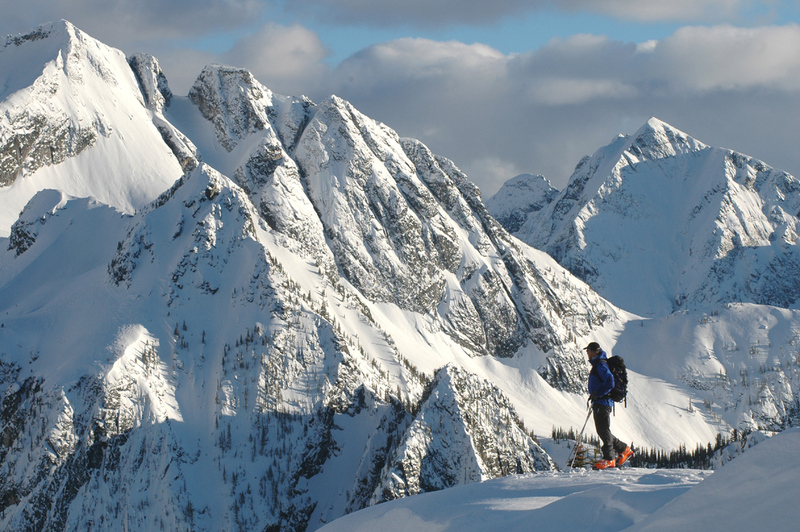 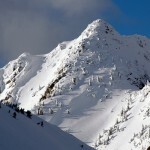 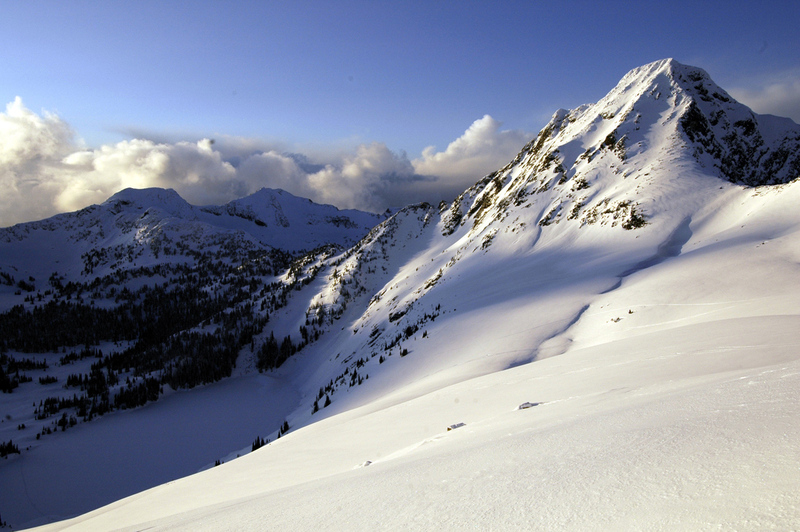 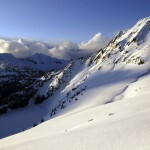 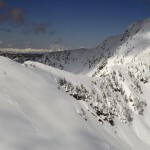 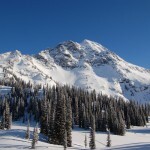 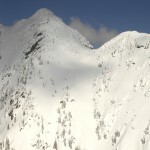 Vallhalla Mountain Lodge was established in 1987, before most other backcountry lodges in the “Koot’s” were even imagined. 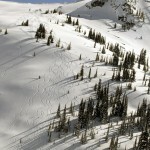 As a result we were able pick the best terrain in the area. 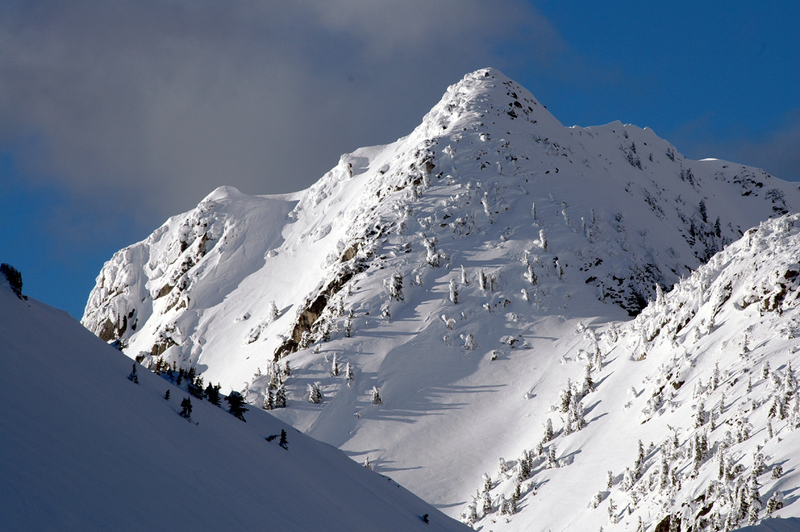 Best terrain combined with epic snow fall and perfect temperatures = nothing short of heavenly conditions. 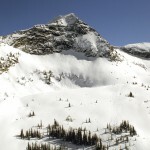 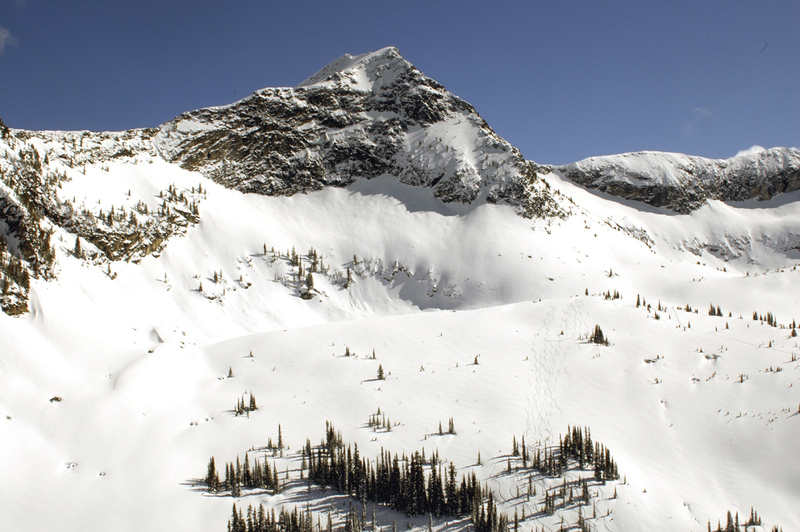 With 10 skiable basins just a short ski from the front door there is terrain for every ability, novice to extreme.